Hi! 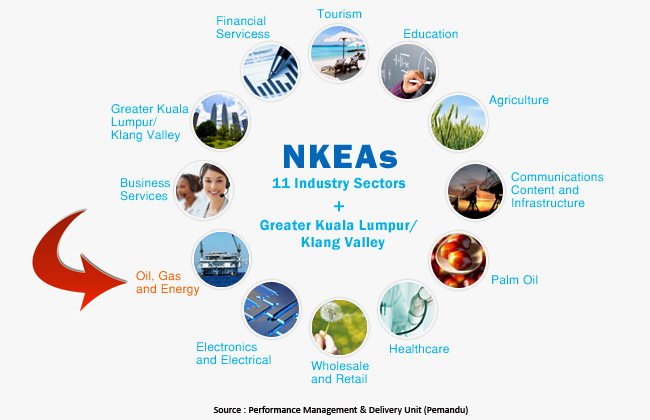 PEMANDU has been re-branded into PEMANDU Associates. 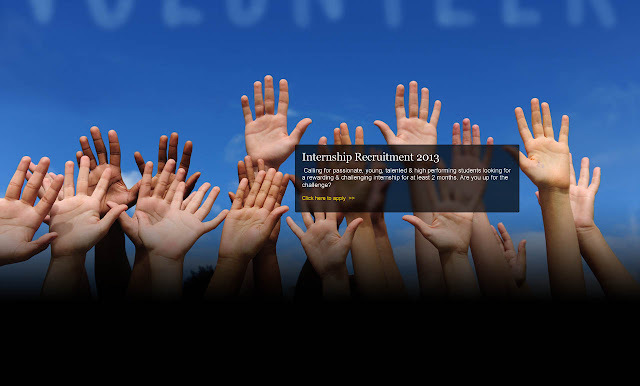 For internship, you can apply by emailing them at internship@pemandu.org. Hope that helps!